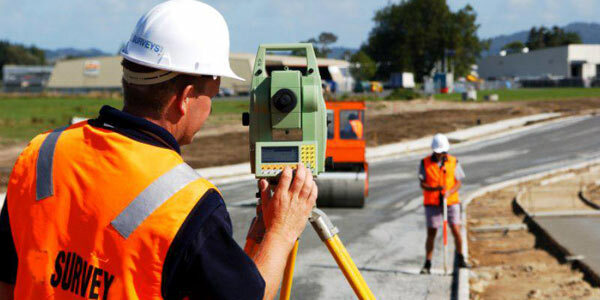 Residential Land Services is a Raleigh, North Carolina based land surveyor serving a wide range of clients throughout North Carolina. 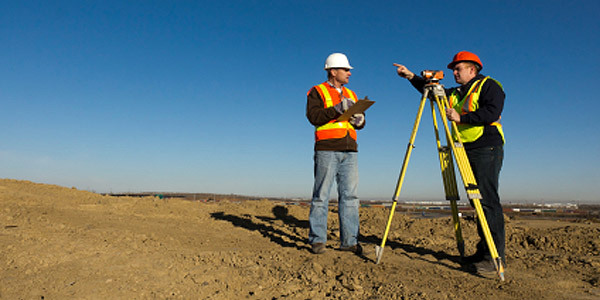 We provide the best and most cost effective solution to your surveying and land development needs. 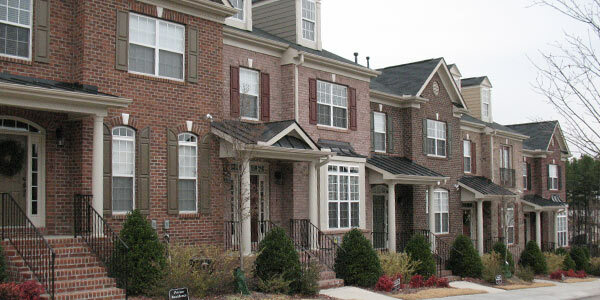 Residential Land Services is a Raleigh, North Carolina based land surveyor serving a wide range of clients throughout North Carolina. 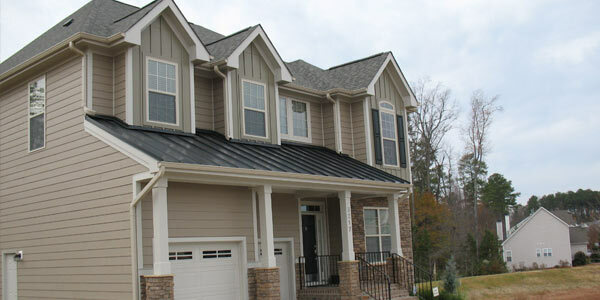 From our humble beginnings as an individual residential home surveyor working the Raleigh-Durham area, we have grown to several crews currently working in the Raleigh/Durham, Greensboro, Jacksonville, Fayetteville, Wilmington, and Greenville markets. Our fundamental principle is to provide excellent customer service to each and every client while delivering the highest quality product. 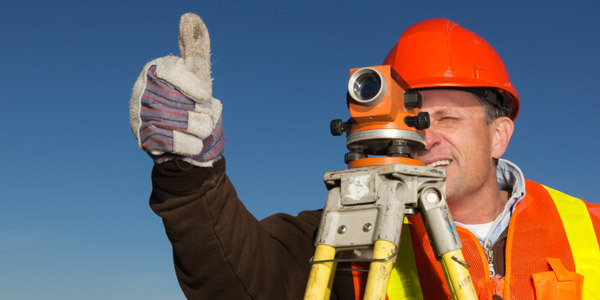 As we continue to grow, we will keep investing in the latest technology while adding to our dedicated and diverse staff of highly trained professionals to continue providing the best and most cost effective solution to your surveying and land development needs.